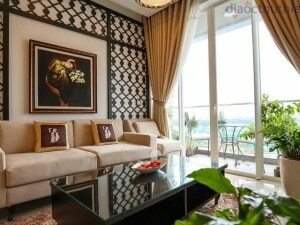 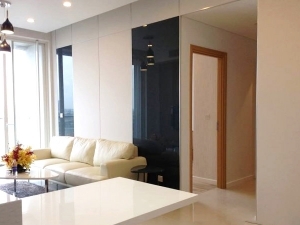 Sala Sarimi Apartment for rent nears Thu Thiem tunel. 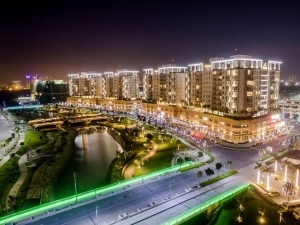 It is as new urban Thu Thiem area in District 2, Ho Chi Minh City. 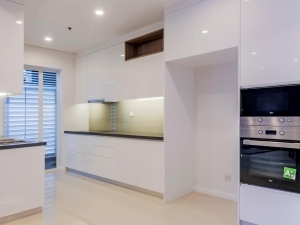 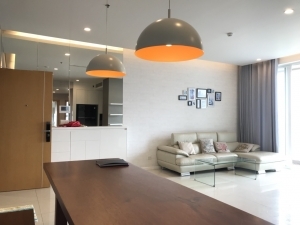 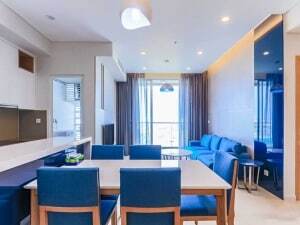 It is model residence, brings luxury living quality for community of excellence.This is brand-new & luxury apartment .The apartment is bright & airy, good layout & function. 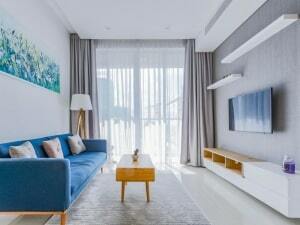 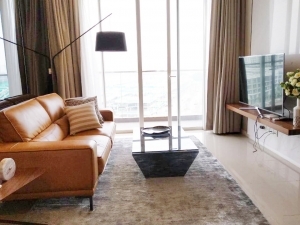 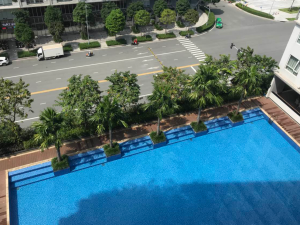 Sarimi Apartment is a luxury low-height apartment project that is covers by natural environment in architectural space of Sala Residence in Thu Thiem New Urban Area.